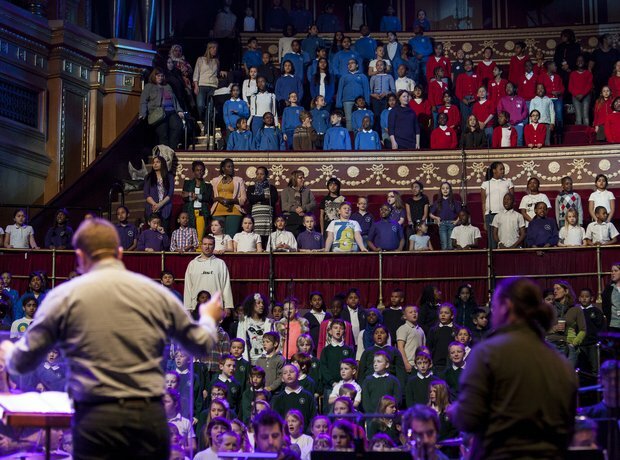 The Armonico Consort's AC Academy and the Royal Albert Hall joined forces with 1,200 school children and Russell Watson for an epic concert - here are the rehearsal snaps! 21. Ready for the show?